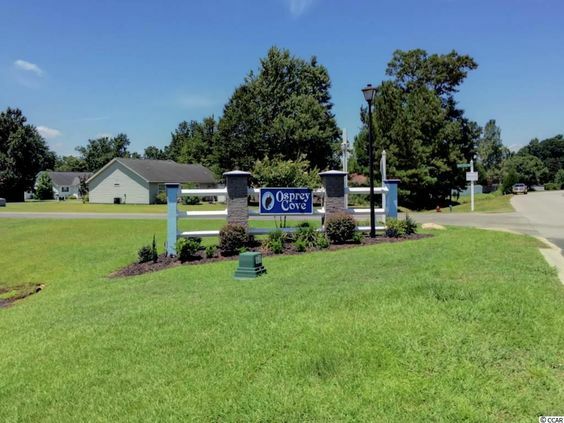 Osprey Cove is a family friendly, inviting neighborhood located off of Highway 707 on the south end of Myrtle Beach. If you're searching for an established community with home sites that offer fabulous wooded and lake views, this neighborhood should be on your list. Did we mention that Osprey Cove is only minutes from the ocean in Surfside Beach? It is also convenient to Murrells Inlet and Myrtle Beach. 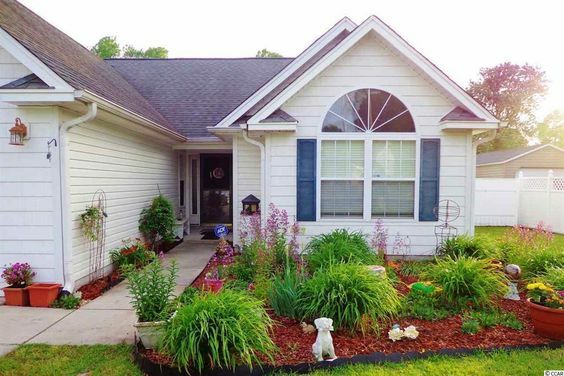 Living here means having quick and easy access to Highway 544, Highway 31, and Highway 17. 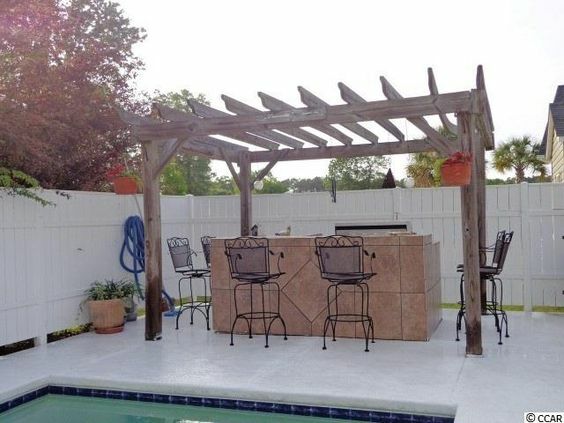 This puts you minutes from the beach, golf, dining, shopping, airport and more. Read more about Osprey Cove real estate. Homes in this large neighborhood are one and two story single-family homes with a wide variety of floor plans and designs. They range in price from the low $100s to low $200s. Nearby neighborhoods include Camelot, Cascades and Brynfield Park. It was developed more than a decade ago, but Flagship Homes is building new homes in a new section. There are several floor plans and housing styles within the development. Home sizes range from about 1,000 to just over 2,000 square feet of living space. The new homes in the community that are being built have similar floor plans that are constructed in the other Flagship neighborhoods. Children who live in Osprey Cove attend St. James Middle School and St. James High School, Burgess Elementary, a newer Elementary School off of Holmestown Road. If a quiet, established neighborhood near the beach is on your home search list, then a visit to Osprey Cove is a must. Call our office today to schedule your visit today.